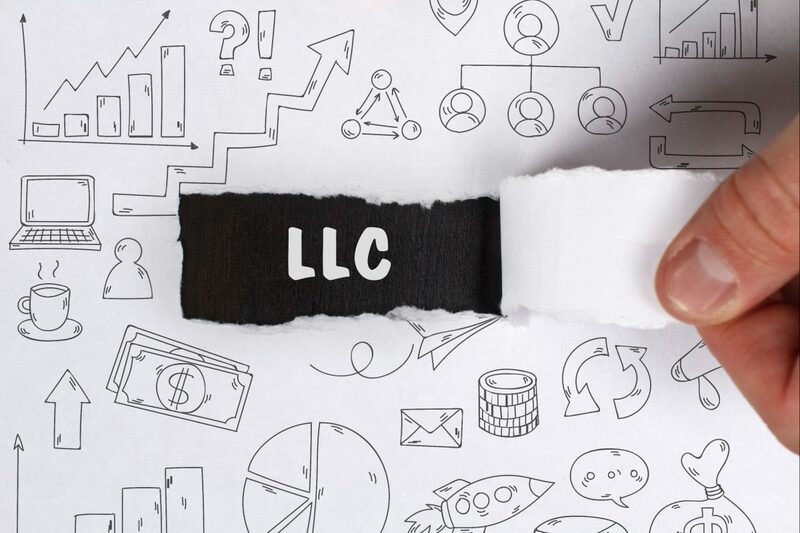 Structuring your business as an LLC does not automatically determine how it will be taxed: That is largely up to you and your business partners. A Limited Liability Corporation, as its name implies, protects the individual business owners from personal legal responsibility for debts accrued by the business. It does not, however, dictate how the business taxes will be paid. You can opt to be taxed as a Sole Proprietor. Now, before you panic, realize that this is for tax purposes only. You will still retain the legal protections of an LLC. You will simply file a Schedule C form along with your personal federal income tax form. Unless you opt otherwise, you will automatically fall into this category. You can elect to be taxed as a Corporation, rather than as a Sole Proprietor. Depending on the size and income of your business, this may be a favorable option in terms of paying lower taxes. It is something you should discuss with your attorney or CPA. In order to be taxed as a Corporation, you must file form 8832, “Entity Classification Election,” with the IRS. The LLC files form 1065 with the IRS. Schedule K-1, showing each member’s percentage of profits and losses, is prepared and distributed to each member of the LLC. Each individual member submits Schedule K-1 along with their personal income taxes. As with a single owner LLC, a multiple-member LLC may opt to be taxed as a Corporation. This option is usually taken when the LLC’s income is extremely high, in order to get a lower tax rate. Again, this is something you should discuss carefully with your CPA. As you can see, paying taxes as an LLC is pretty straightforward. You can make the process worry-free by keeping organized records of your LLC’s income and expenditures, and by clearly delineating each partner’s share in the LLC. Next Next post: S Corporation vs C Corporation: Which is Right for You?